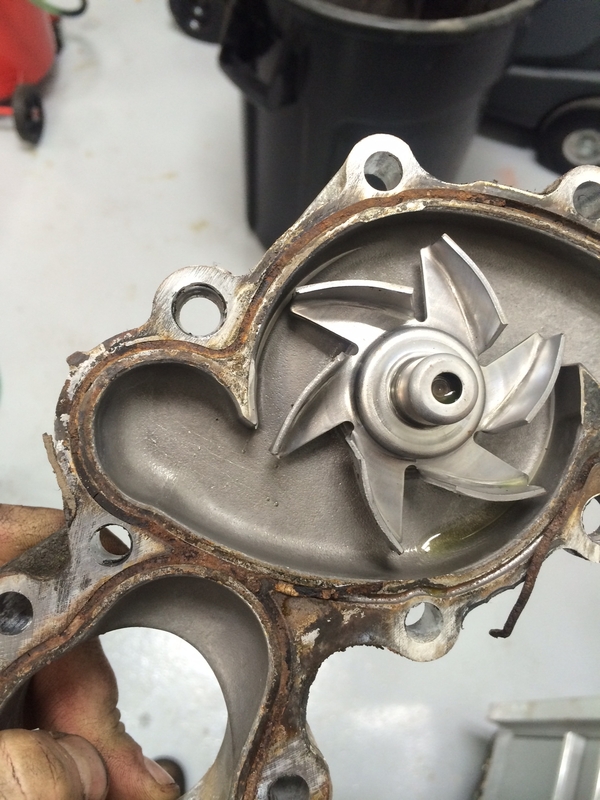 CARspec recently replaced the timing belt and water pump on a 1996 T100. 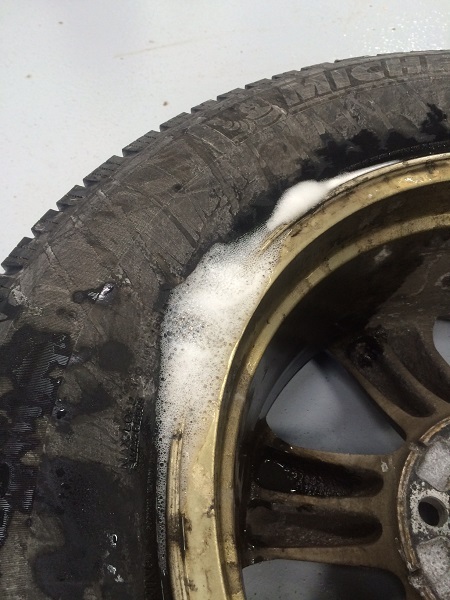 During this service, we encountered corrosion typical of a 20 year old MN owned vehicle and wanted to share a bit of expertise on dealing with corrosion and rust, specific to cooling systems and when rust may cause leaks. 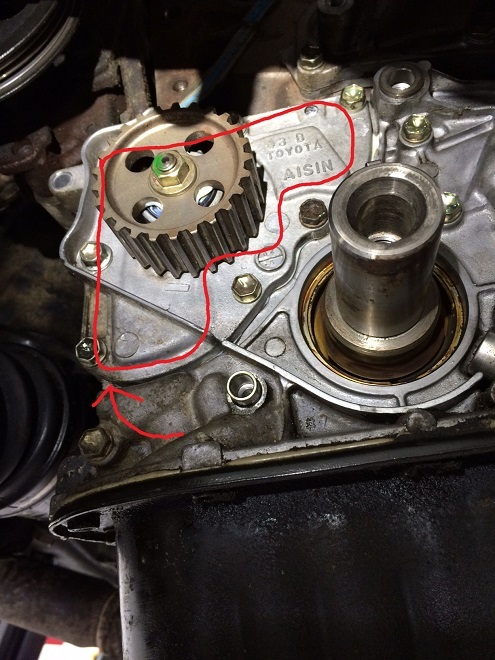 The following are the leaks we repaired during the process and how we repaired this Toyota. 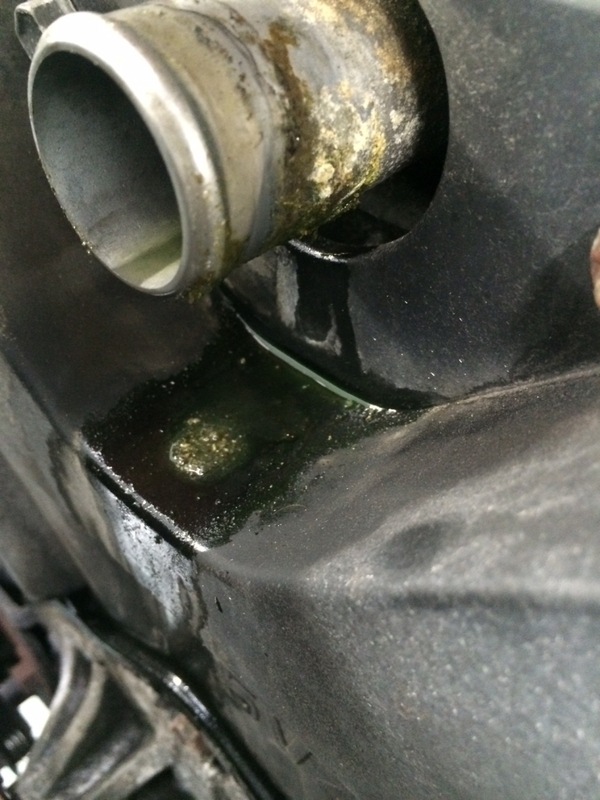 Pictured above is a coolant leak from the upper radiator hose due to aluminum corrosion. The hose itself has been removed to show the state of the pipe: the aluminum on the majority of the sealing surface has corroded (the white/green) creating an irregular surface. The result is a fast coolant leak. We cleaned the pipe of corrosion and replaced the hose and clamp. Above is the thermostat housing cleaned of corrosion. The aluminum is pitted (dark spots around the perimeter of the polished surface). The thermostat gasket seals against this surface and any irregularity will result in a leak. The solution is a combination of Toyota 1218B epoxy (specially designed to seal Toyota’s coolant) used to fill the pitting. The thermostat gasket then seals against the epoxy. A little goes a long way – too much epoxy will prevent the thermostat from properly functioning. Above is the water pump after removal from the engine. The sealing surface is completely corroded – the cast iron block has rusted to where the original sealing epoxy pulled the rust off with it. 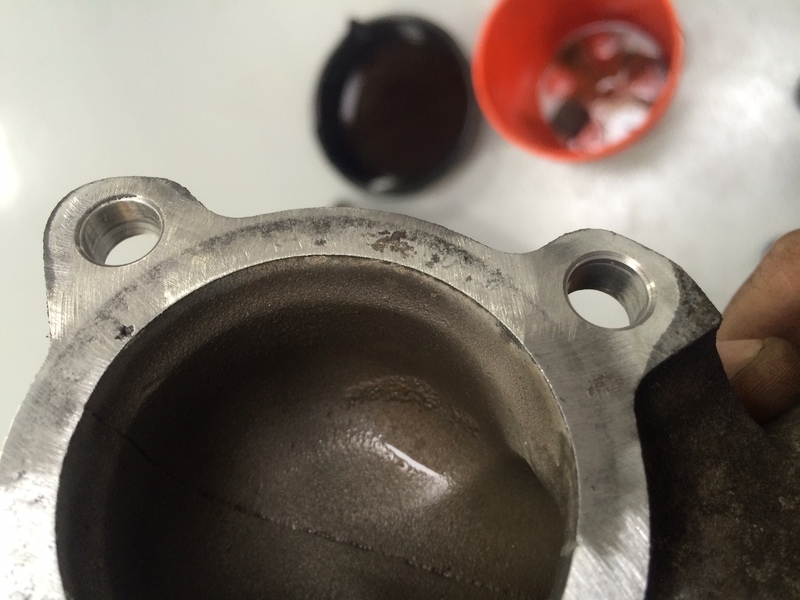 Similar to the thermostat housing, severe pitting of the sealing surface on the block is the result. Note this pump uses epoxy to seal itself. Toyota later redesigned the part to use a gasket to seal, leaving us at CARspec in a bit of a bind – the new gasket would almost surely leak against the rusted, pitted sealing surface. In the same fashion as the thermostat housing, we polished up the surface of the engine block, applied a light layer of 1218B to take up the pitting and help the gasket seal, and installed the new water pump with the updated gasket. The result of all of the above was a cooling system free of leaks at no additional cost to the owner (only a bit of elbow grease from the technician). 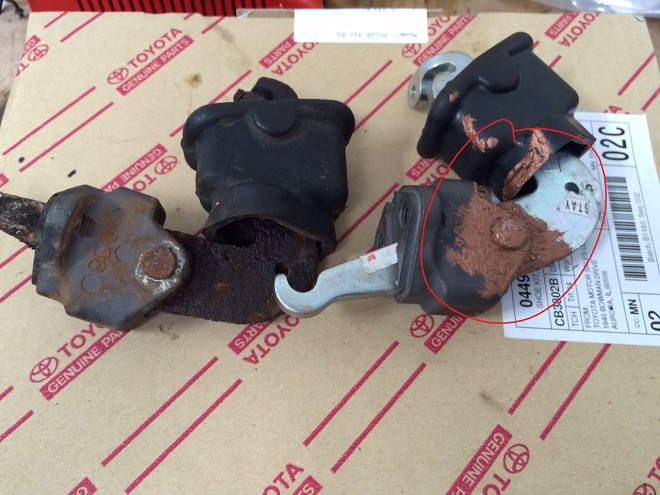 As Eden Prairie and Chanhassen’s Toyota and Lexus repair specialist we are happy to help in the fight against rust that many an auto mechanic are leaving to the dealer, repairing older vehicles in a way that respects the owner’s budget.